Save Event: Break It To Make It! Share Break It To Make It! 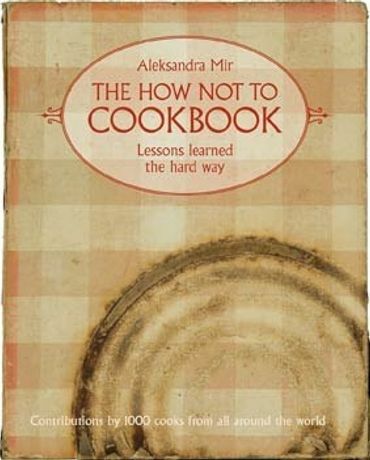 To celebrate the launch of The How Not to Cookbook  lessons learned the hard way by Aleksandra Mir, Collective are hosting Break it to make it: giant omelette cook at The Ross Bandstand (West Princes St Gardens) on Wednesday 5th August from 6pm. There will be guest speakers, food and music and you are invited to participate by cracking an egg into the giant omelette mix! In association with Edinburgh Art Festival. Guest speakers feature: Hans Ulrich Obrist, Mary Anne Francis, John Hegley and Simon Munnery. Please email howntcook@collectivegallery.net to book your place.